Jon is married to Jody Wetmore and has an adult son named Austin. He operates his own software consulting business. 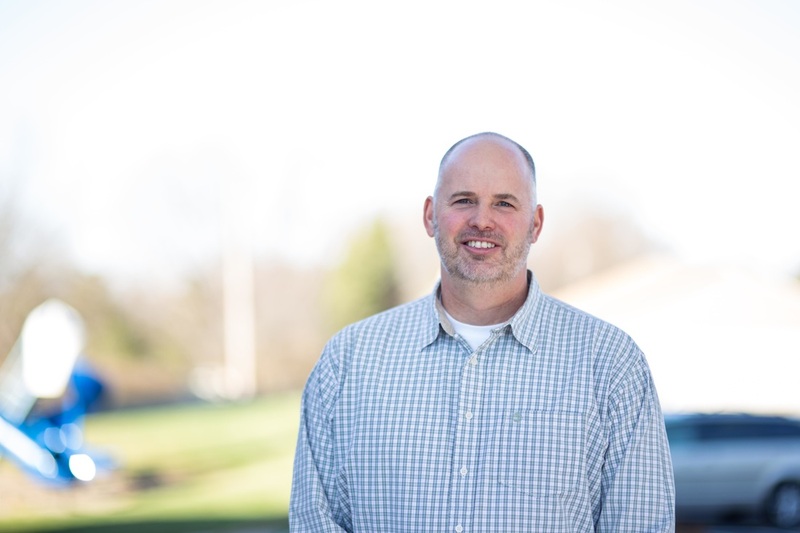 Having attended Hope Community Church since 2006, Jon has served as an elder and currently serves as the treasurer, on the worship time, and as the Men's Ministry leader. Jon says, "Hope Community Church is our extended family." "But now apart from the law the righteousness of God has been made known, to which the Law and the Prophets testify. This righteousnessis given through faith in[a] Jesus Christ to all who believe. There is no difference between Jew and Gentile, for all have sinned and fall short of the glory of God,"
"Forgiveness is giving up the possibility of a better past."